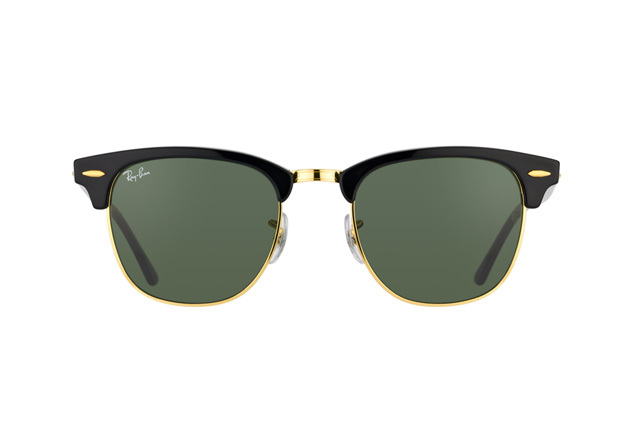 Ray-Ban's Clubmaster sunglasses are elegant, original and have a dazzlingly professional appearance, making them great for men and women who want to look their best on all occasions this summer. 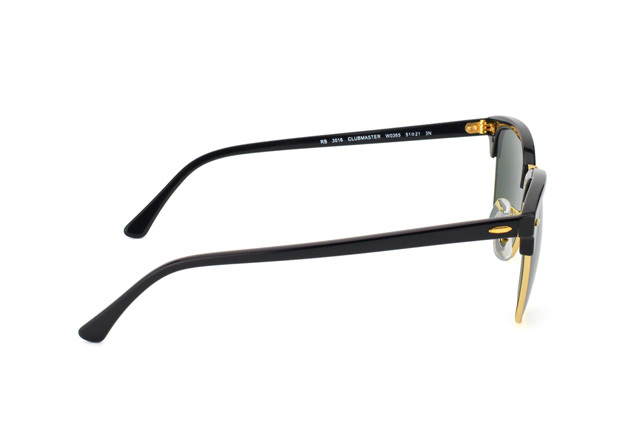 The visual quality of these glasses is ensured by black and gold frames, which contrast neatly with green tinted lenses. 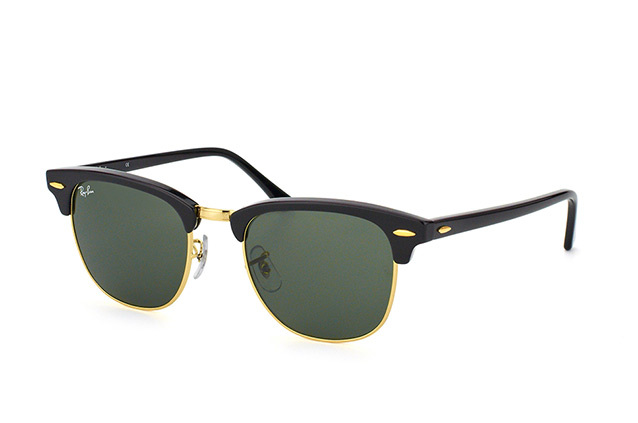 This works well aesthetically, but the lenses also protect against UV damage and will perform well in the brightest conditions. You can be confident that these glasses are made to last, with strong frames, but are also extremely comfortable to wear over long periods. Blend the best looking glasses with vision protection and comfort by ordering the ideal pair via Mister Spex, the online opticians. We can fit your prescription to a huge range of designer glasses. Have them delivered via traceable deliveries and return them within 30 days, hassle free if they are not right for you.